The Queen archetype has been such a powerful teacher for me this way. She is a true icon of empowerment. 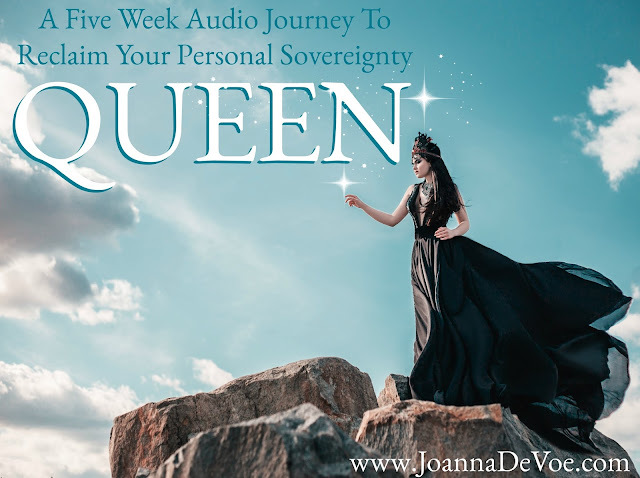 I sat down with the dazzling Ms. Holly Worton yesterday morning to discuss how The Queen can be an amazing guide for running a successful online biz... and having a happy life! This is an interview worth taking the time for... ENJOY!